You can see their menu here. 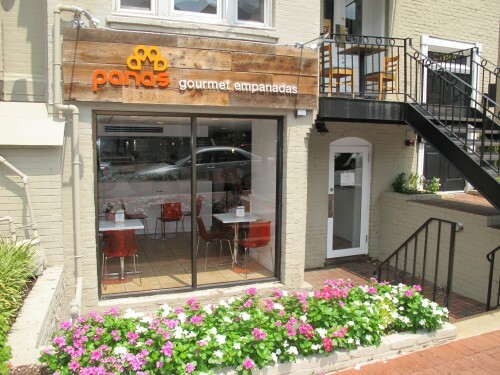 Any must order empanadas? MildMidwesterner I think I just had a naughty thought about a cupcake.